Watch free movies and TV show westerns online. Here is another western full of boots, saddles, cowboy hats, leather, saddles, fast horses, wagons, stunts, superhero, action, chase scenes, stagecoaches, old west towns and beautiful landscapes. View this wonderful movie here on Westerns On The Web free. Enjoy watching hundreds of movies and TV shows free online with the biggest stars ever in Hollywood. 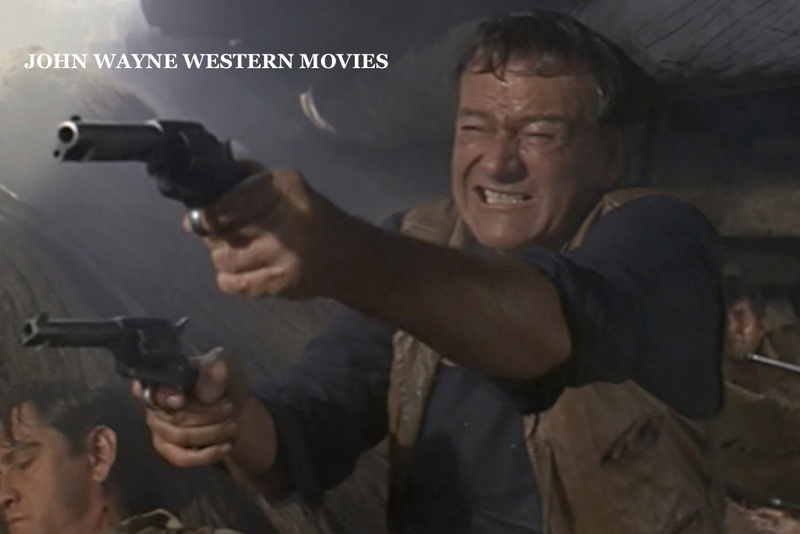 Watch John Wayne western movie free online. Tim McCoy is the main star of this one . BUT John Wayne is in here one of the few movies he did that he was not the top billed actor. Rancher Tim Clark borrows money from Bob Russell, who then rustles Clark’s cattle so he will be unable to repay the money. Thus Russell is able to cheat Clark out of his ranch. Clark becomes a prospector for silver and ultimately comes to settle accounts with Russell and crooked deputy Bendix.